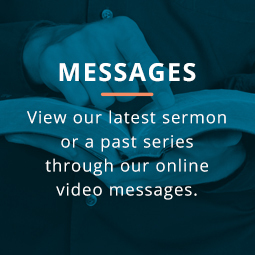 Our Sunday morning programs include a time of worship, Bible teaching and fellowship. Programs are fully staffed with volunteers who love the Lord. Please plan to arrive 10 minutes before the beginning of the service in order to allow time for check-in at the kiosk located in front of the Multi-Purpose Building. Click HERE for Spring 2019 calendar. The ROCK is an evening of games, worship, activities, Bible, and small group time. It is a fun-focused time where kids can make news friends and learning about how Jesus impacts every area of their lives. 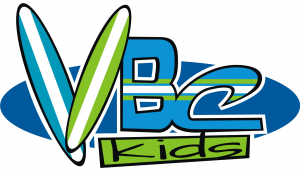 Want to join the VBC Kids team? Click here. For Information Regarding our Safety and Security Policies and precautions, click here. For Information Regarding our Child Dedication, click here.